Through our associate company, Exelorate, NSAI can help you and your to make a difference and deliver results through personal development. 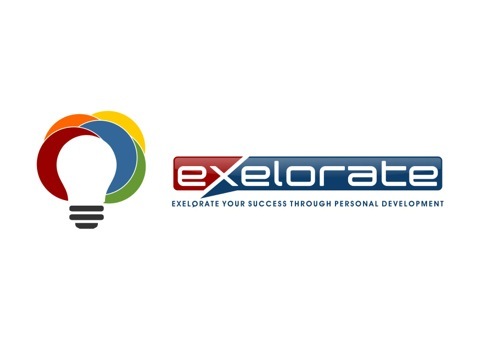 Exelorate is headed by Viki Johnson as head coach, who with over 30 years of Business Management experience and as a self managed Training Consultant has obtained a holistic understanding of Customer Service and Business Management, developing a rich competence in reacting to and providing high levels of facilitation and consultancy within a wide range of industries.Prior to founding ExelOrate, Viki worked as a Business associate to a number of Training providers, as a senior partner of NSAI. NSAI can help you improve the way you handle complaints and claims from your customers. We can help you enhance your reputation, increase customer loyalty and reduce your cost of resolving any issues your customers have with your products or service. Through our associate company, ECMR International Limited, NSAI offers consultancy services that will identify areas for improvement in the way you currently handle your complaints and claims. This could include process design or re-engineering, through to helping you define what your policies or strategy should be. We can also provide training, support and guidance following the successful implementation of the right solutions for your company. Additionally, for those customers that do not require a bespoke service but still place great value on service excellence, a range of cost-effective “off-the-shelf” products has been developed.